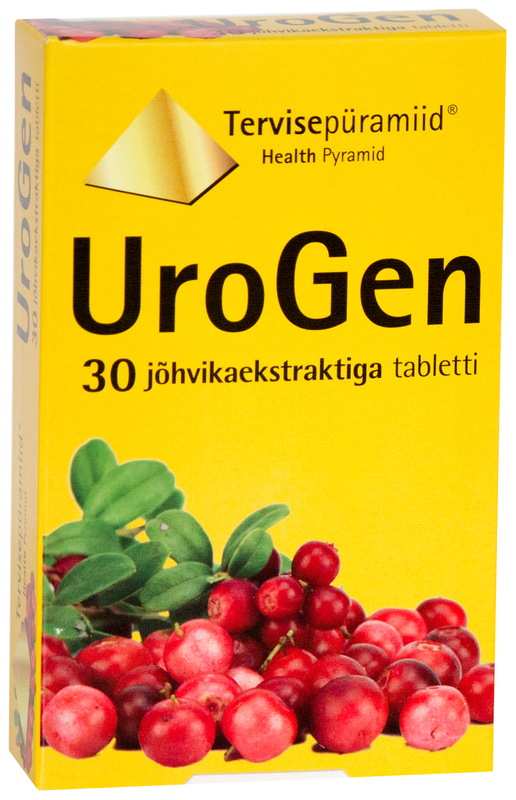 Urogen contains high-quality cranberry extract, which alleviates bladder problems and has a very positive effect on the urinary tract. Cranberries contain a high concentration of vitamins, bioflavonoids, and other herbal ingredients that strengthen and protect your body. It is scientifically proven that cranberry extract relieves bladder problems. Urogen reinforces the body’s immune system and protects the microflora of the urinary tract. Regular consumption of Urogen accelerates recovery from urinary tract problems. Anti-caking agents microcrystalline cellulose, magnesium stearate, and amorphous silicon dioxide, cranberry extract (Vaccinium macrocarpon), thickener corn starch, stabilisers hydroxypropyl methylcellulose and stearic acid, acidity regulator dicalcium phosphate, food colorant iron oxide. Warning: Suitable for use from the age of 3. Do not exceed the amount for daily consumption! 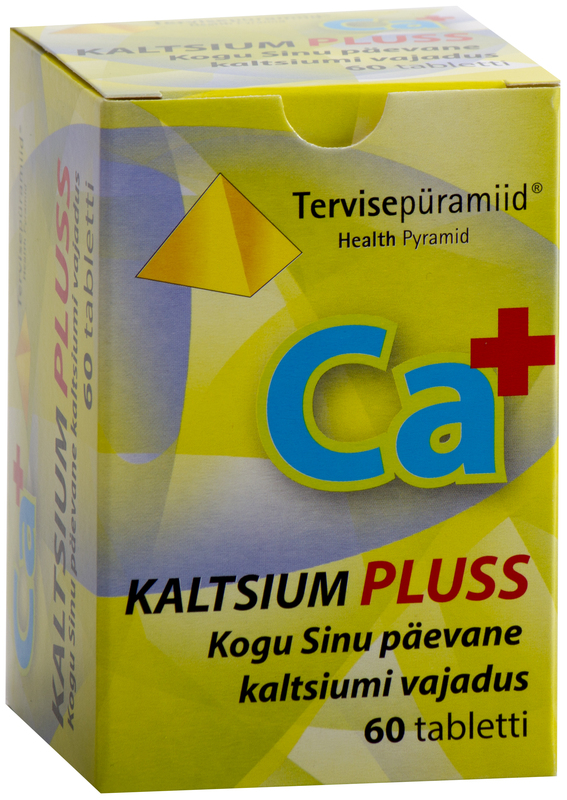 The food supplement does not replace a varied and balanced diet or a healthy lifestyle. Keep out of the reach of children. Keep dry and at room temperature. 1-2 tablets a day, swallow with water. For children under 12, 1 tablet a day.